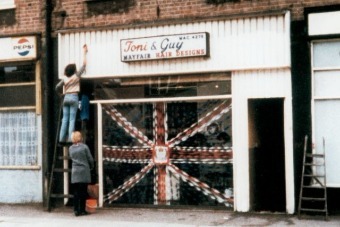 We at TONI&GUY are committed to the excellence in the art of hairdressing. We are passionately dedicated to providing clients with the highest level of skills, service and products in an enjoyable, friendly salon environment. GET YOUR #FUTUREWISE LOOK FOR LESS! Futurewise has been created with a sense of creative freedom and individuality in mind for the latest collection. Get your friendly new personalised hair makeover at a promotional rate today! You are important to us and we are continuously improving to serve you better. If you have any enquiries or feedback about our products and services, please let us know so that we can assist you.